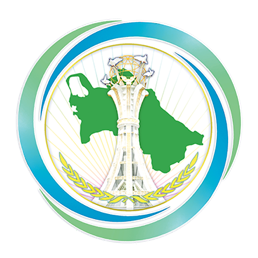 On July 21, 2018, a delegation of Turkmenistan headed by the Deputy Foreign Minister B.Myatiev took part in a meeting of the heads of the foreign ministries of Central Asian countries in Cholpon-Ata, Kyrgyz Republic. During the meeting, the parties discussed a wide range of issues related to the development of comprehensive cooperation in the region, interaction within the framework of international organizations, as well as an exchange of views on topical issues of the global agenda. The Ministers of Foreign Affairs reaffirmed their firm commitment to the reached agreements on further strengthening the newly created format of the five Central Asian states and stressed the need to develop an agenda for the upcoming Summit of the Heads of States to be held in Uzbekistan next year. Following the meeting, the participants adopted a joint statement.